Old-growth forests represent a lofty ideal as much as an ecosystem an icon of unspoiled nature, ecological stability, and pristine habitat. These iconic notions have actively altered the way society relates to old-growth forests, catalyzing major changes in policy and management. But how appropriate are those changes and how well do they really serve in reaching conservation goals? addresses the implications for the future management of old-growth forests and considers how evolving science and social knowledge might be used to increase conservation effectiveness. 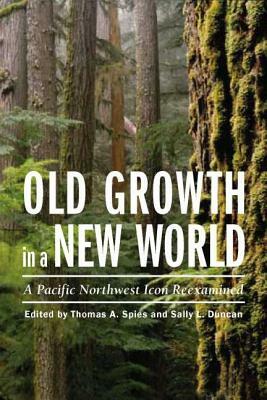 By confronting the complexity of the old-growth concept and associated policy and management challenges, "Old Growth in a New World" encourages productive discussion on the future of old growth in the Pacific Northwest and offers options for more effective approaches to conserving forest biodiversity.